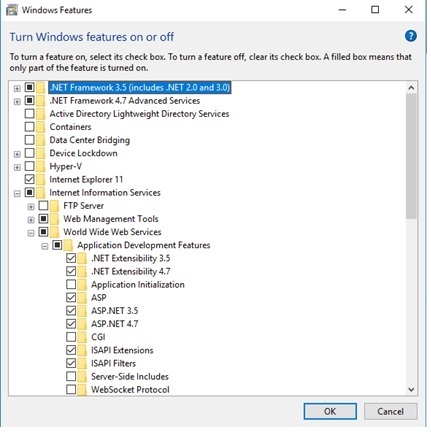 Please make sure you have URL Rewrite IIS module installed? It is a prerequisite for Sitecore 9. I had the similar error while installing Sitecore 9 Update 1. I figured out that it is due to missing ASP installation. 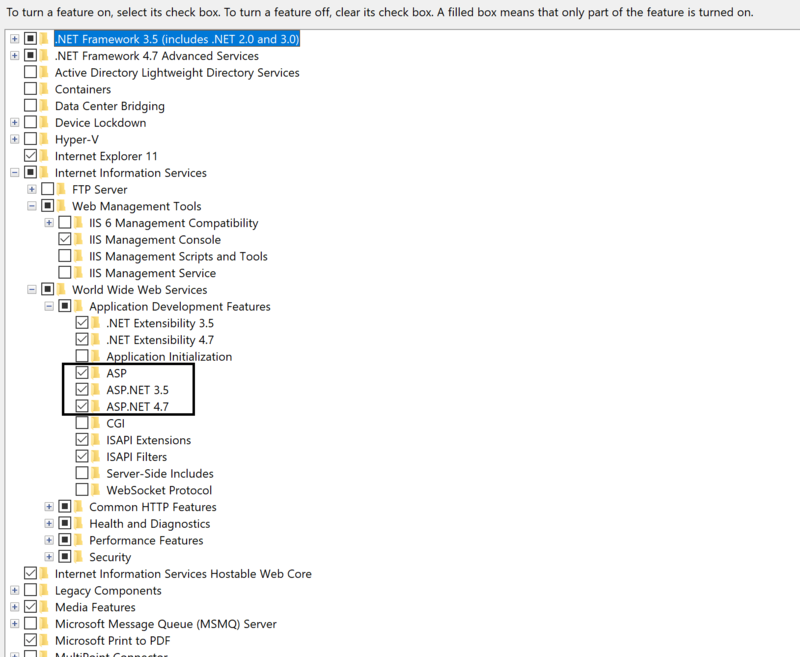 I installed the ASP .Net 3.5 and 4.7 and gave a try. It worked for me. Please check the below image and give it a try. It might solve the issue for you. And make sure, all three above option should be checked, if not checked it and click ok. Hope, it will resolve the issue. Refer below image for the reference. Now your xConnect and Sitecore applications should work.